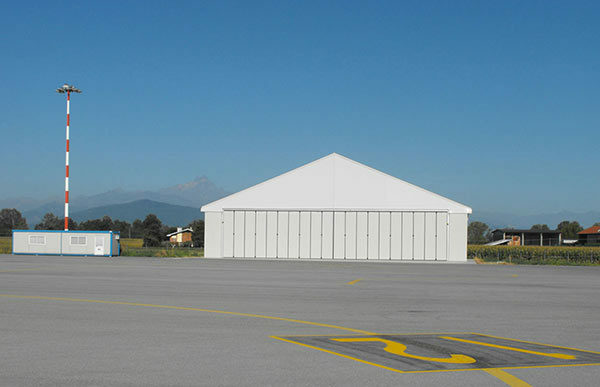 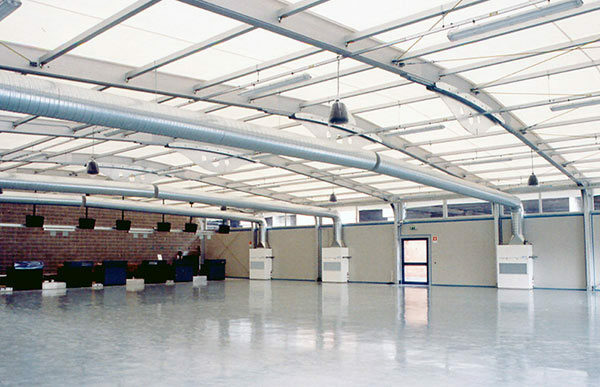 For years, Cover Technology has been a top Italian producer of military shelters, military field tents, aircraft hangars and multi-purpose field shelters for the Armed Forces. 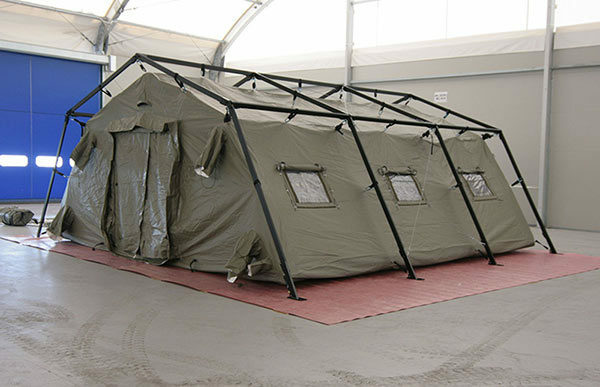 Thanks to their light weight, flexibility and static strength, Cover Technology mobile shelters offer quick, strong solutions intended for easy use “out of area” and in “Theatres of Operations”, guaranteeing impressive performance and safety even under extreme conditions. 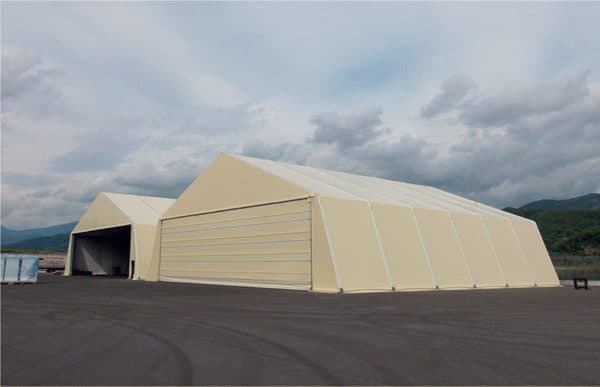 The manufacturing specifications and distinctive materials make our lightweight structures a valid alternative to traditional infrastructures, matching flexibility, rapid installation, no maintenance and significant reduction of construction costs. 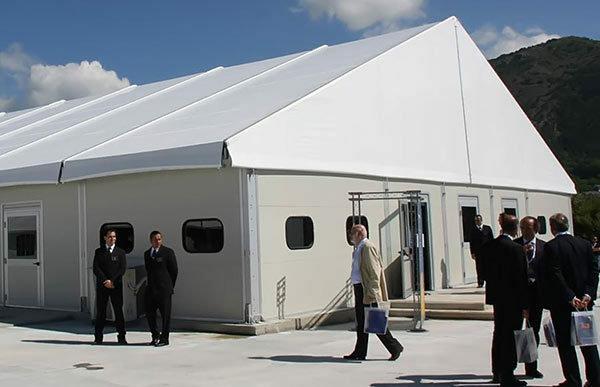 The lightweight, modular components allow for quick installation, even under extreme climate conditions. 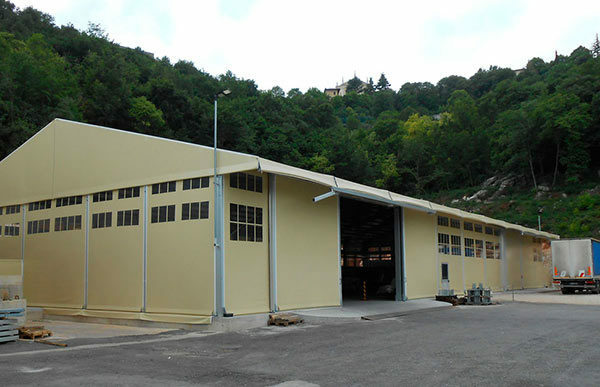 The special anchoring system allows for assembly even when foundations are not available, on a variety of terrains. 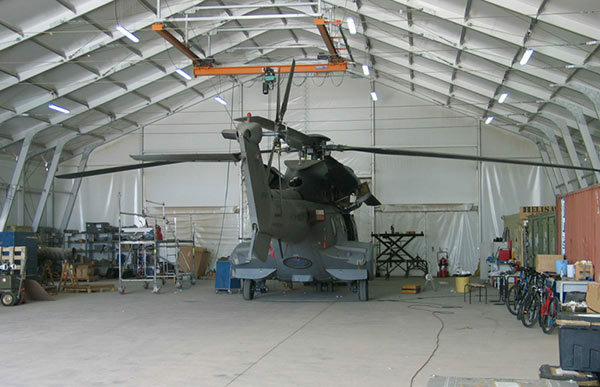 Our team is also qualified for training activities and on the job training. 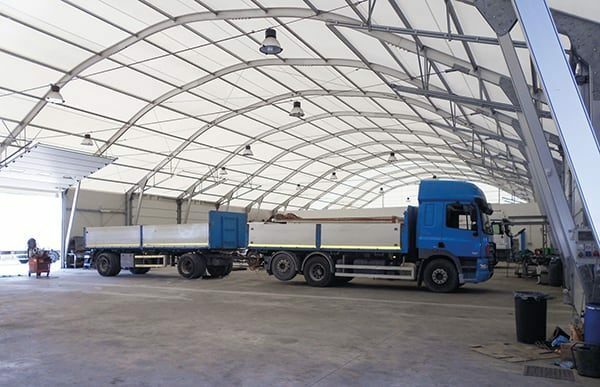 Sturdy accessories, designed for harsh tasks and significant transport stresses.